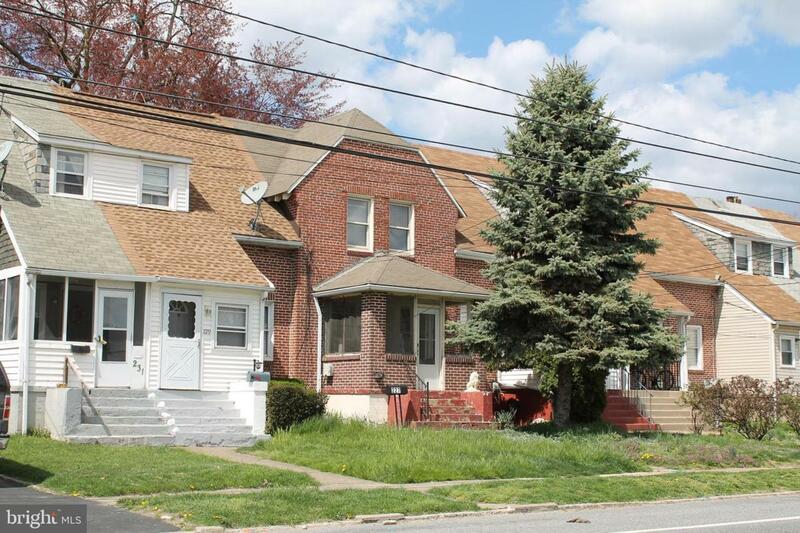 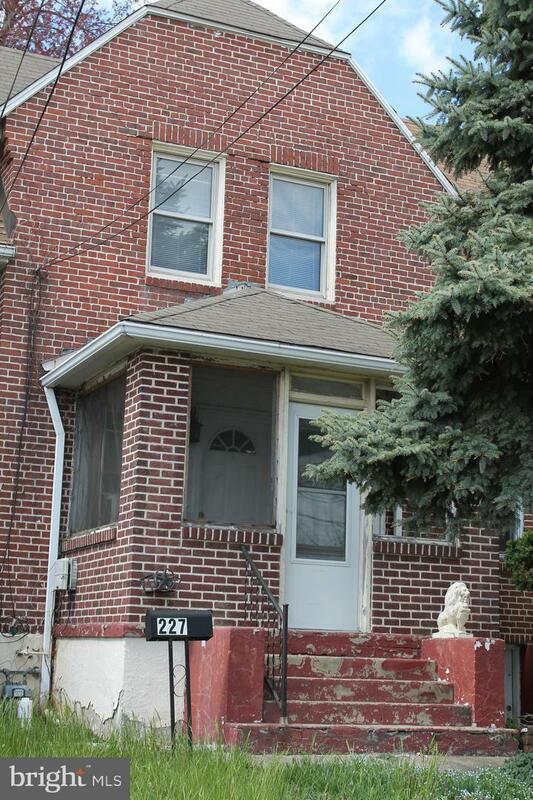 Great Row home to lay down some roots or invest in! 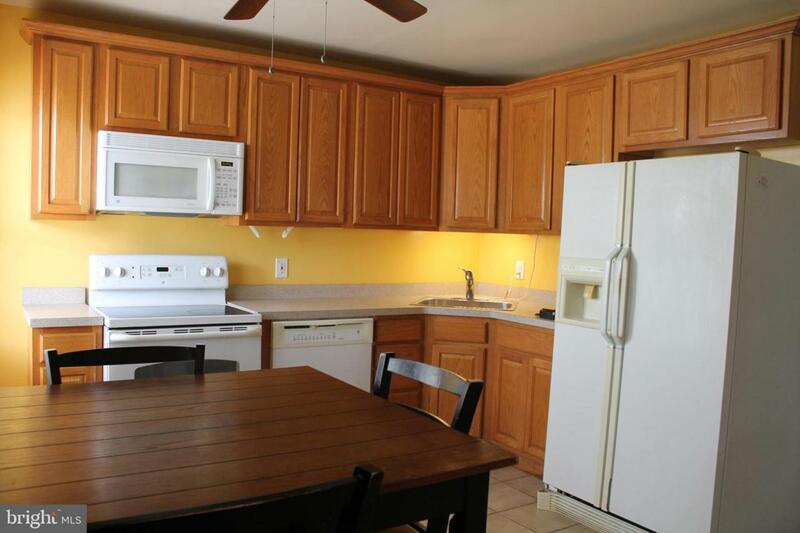 Close proximity to 95 and major routes. 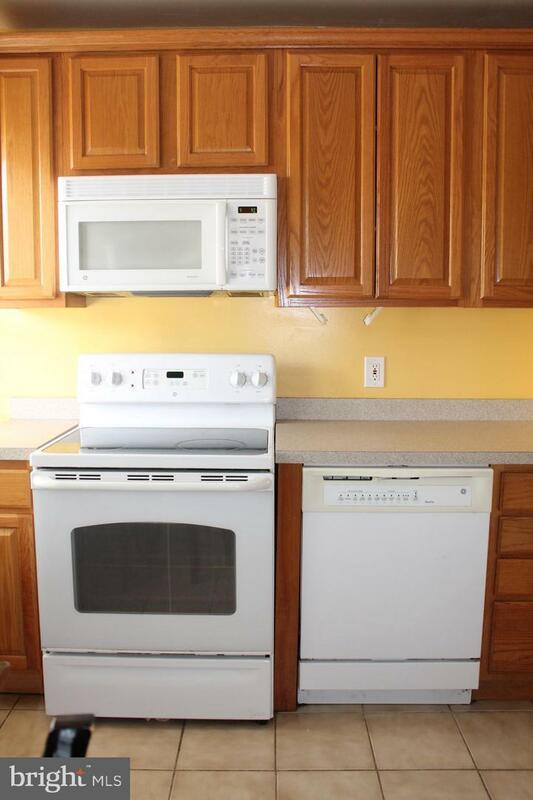 2 Bedroom one full bath, Home has a great kitchen with the amenities like built in dishwasher, and eat in kitchen with outside access to backyard.